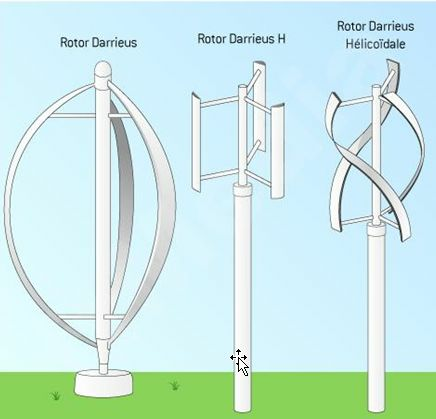 Today we will discuss about what is wind turbine and types of wind turbines. We all know about turbine and how it works. Wind turbine is a major source of renewable energy. 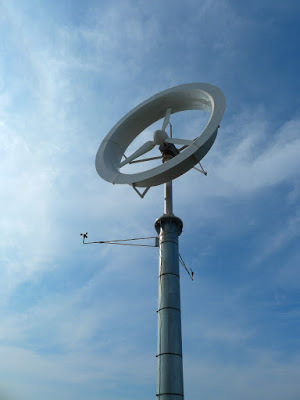 converted into electrical energy, the machine is called wind generator. 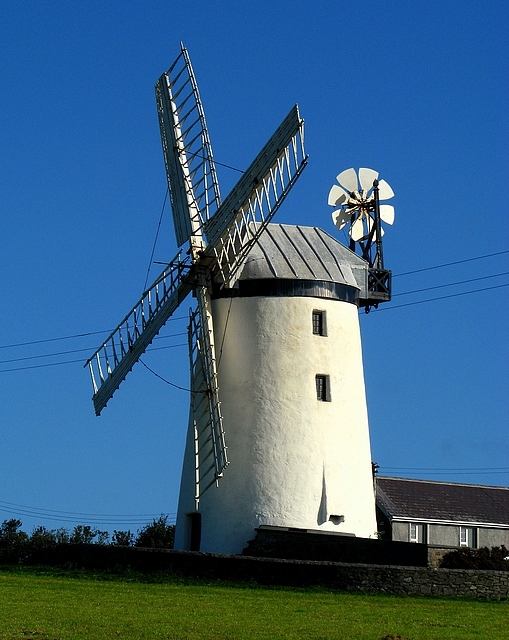 this type of wind turbine is known as windmill. 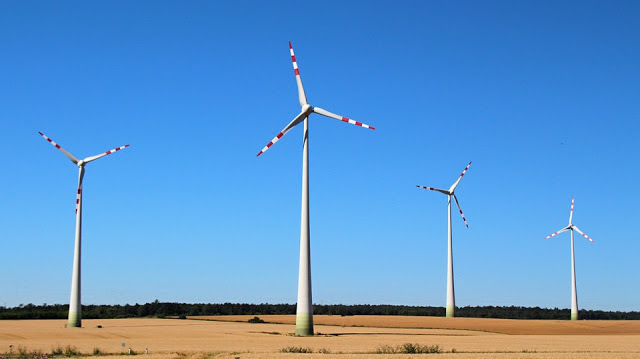 of wind turbine is known as wind generator. increases the amount of air passes through the turbine blade. all direction and the wind turbine work according to it. 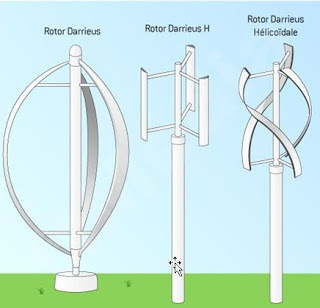 Today we have discussed about what is wind turbine and types of wind turbines. If you have any query kindly ask by commenting below. Which is the most efficient type of wind turbine for a small home (3-5 bedroom bungalow)?